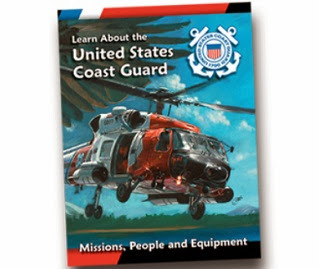 Kids will have fun learning about the different boats and airplanes the proud men and women of the United States Guard use to be Semper Paratus or Always Ready. Click on the coloring book image to view the interactive flipbook. Select the page you want to color, print at home and have fun!